Hunting Sasquatch With Drones?! Believe it! 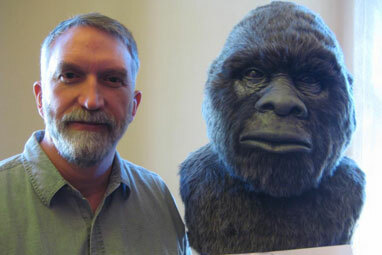 Yeah it’s true, Field & Stream reports that apparently Jeff Meldrum, a professor at Idaho State University is going to spend $200,000 to scan the Cascades with drones in search of finding a motherfuckin’ Sasquatch!! 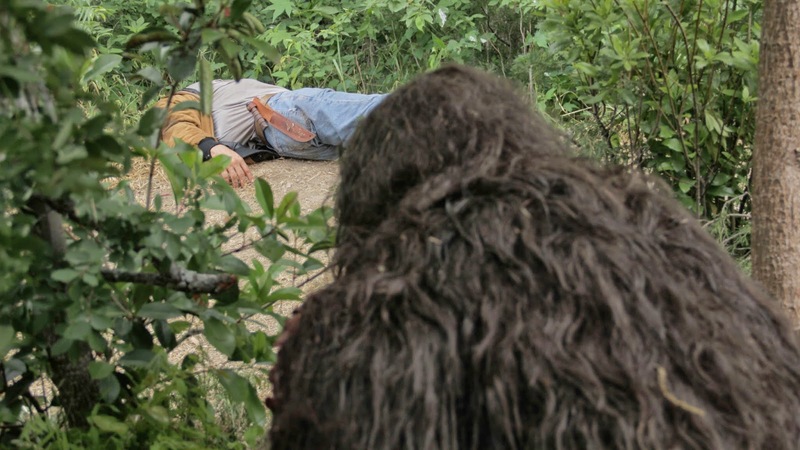 Goddammit even Bigfoot is being affected by drones! Maybe this will get the big footed one out in the open and on the streets to protest his personal privacy!? It seems the furry fellow can’t hide anywhere now! 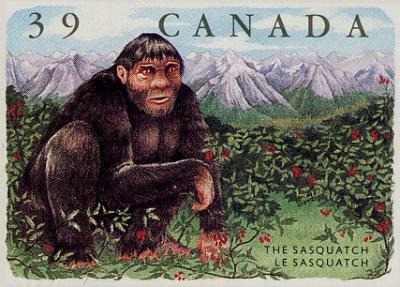 Meldrum however doesn’t give a hoot about ‘Squatch’s civil rights and is determined to prove critics wrong once and for all, he even wrote a book about it, Sasquatch: Legend Meets Science, which he claims isn’t being taken seriously. 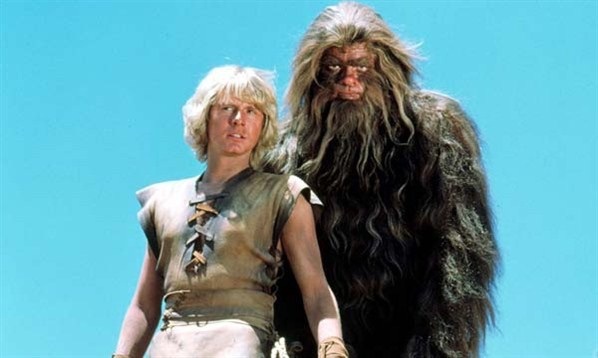 He’s faced a lot of criticism for his belief in Bigfoot which roadblocked his career many times, however it seems Meldrum is getting private funding for his drone scan in the Northwest. It seems that there are people out there who do still believe who’ve got the cash to make this happen. Now I’m not a fan of drones, but hey if we are going to use them I’d rather it be for something like this than secretly bombing another country and killing innocent people. Besides wouldn’t life be better knowing that Bigfoot was real?! I think we need to focus our technology on stuff like this and say Nessie! So I say kudos to you Mr. Meldrum maybe you’ll start a new trend! Just remember once you find the big guy respect his privacy and don’t bomb Bigfoot dammit!!!! Morgan Freeman, The Yeti & Spider-man?!! 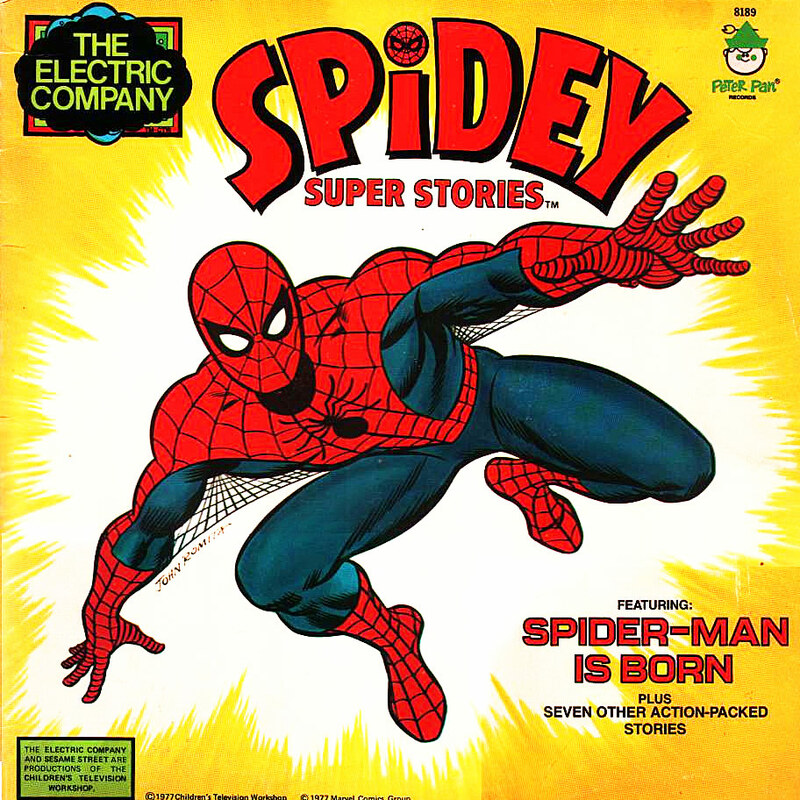 It’s been a LONG time since I have even thought of The Electric Company and I totally forgot that they had a Spider-man segment on the show as well! Well here’s a classic story from that very show and it features Morgan Freeman too! Oh yeah did I already mention a ridiculous Yeti as well? Check this clip from the early 70’s out! They just don’t make em’ like this anymore! 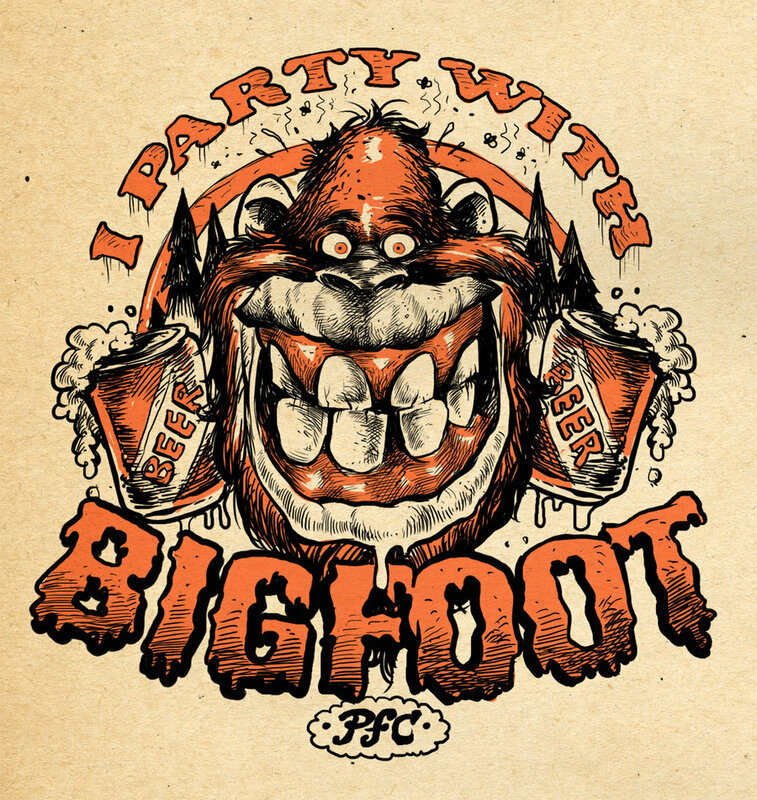 Let’s hear it for bigfoot! !